Help our customers fund their Sama Sama toilet! Over 85% of rural Ghanaians lack adequate sanitation, which leads to serious illness and stunted growth in children. 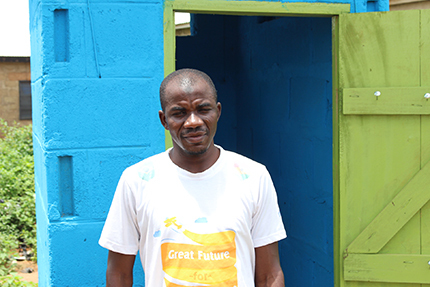 By lending as little as $25, you can give a northern Ghanaian family the opportunity to improve sanitation and reduce illness. A toilet is an investment in a healthy future.